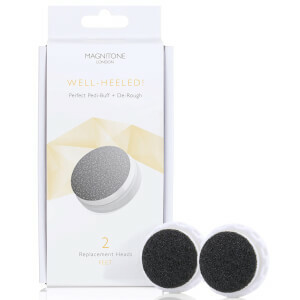 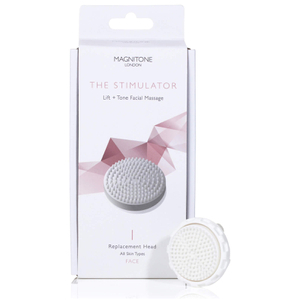 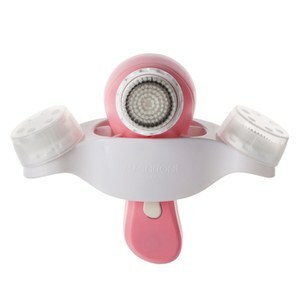 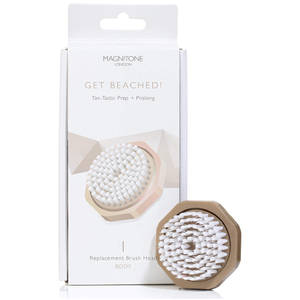 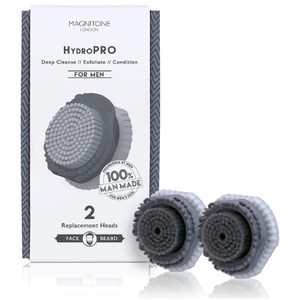 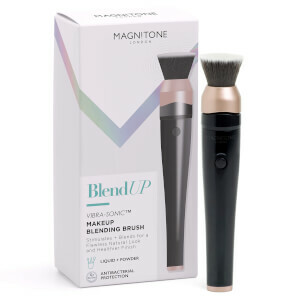 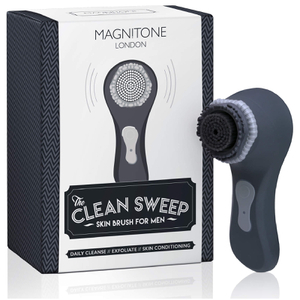 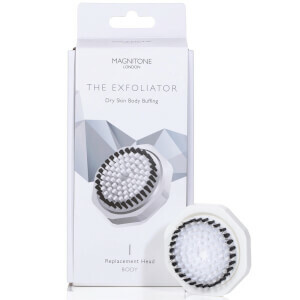 Magnitone London is a celebrated skincare brand boasting highly-coveted face and body cleansing brushes. 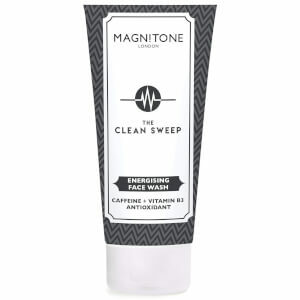 Ideal for a huge range of skin types, Magnitone products have been praised for their cleansing, exfoliating and perfecting benefits. 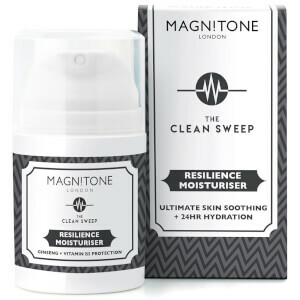 Discover the high quality, results-driven Magnitone London range today with RY.